HOW SWEET IS THIS...London's Claire Ptak is making Prince Harry and Meghan Markle's wedding cake! 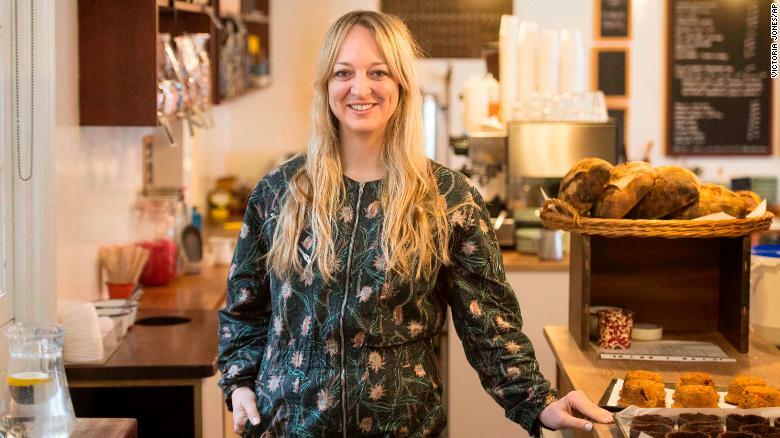 GUEST BLOG / By Claire Ptak, owner of Violet bakery/café, East London, UK. I’m Claire Ptak and along with running my bakery-café, I am a food writer, food and prop stylist, recipe developer and consultant. 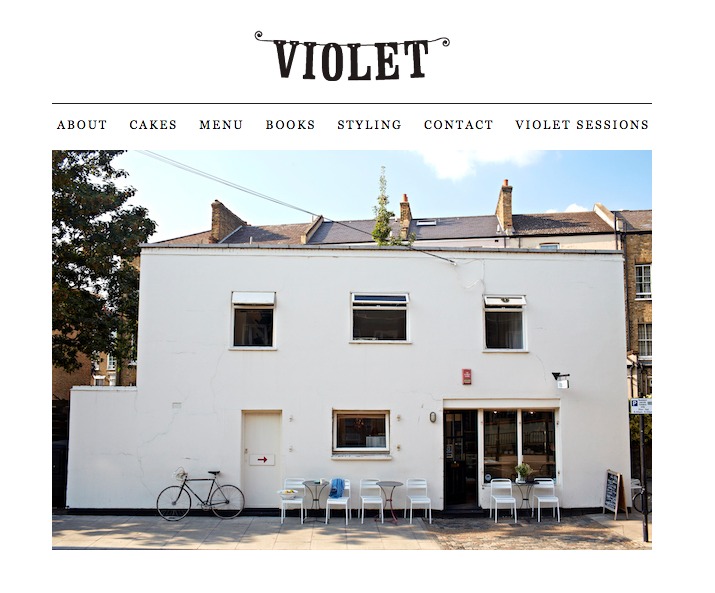 Violet is my small bakery based in East London. I started my business as a market stall on Broadway Market, cooking from home before opening the café in 2010. I will be making the wedding cake for the Royal wedding of Prince Harry to American Meghan Markle. How’s that for news? All of my cakes are baked with organic flour, sugar, milk and eggs. Many of the other ingredients are organic as well, like our Madagascan vanilla pods and pure cane molasses. Limited edition buttercream icings that adorn our birthday cakes, cupcakes, and fill whoopie pies and biscuits, change with the seasons. They are made by whipping up butter and sugar then gently folding in fresh fruit purees, melted Valrhona dark chocolate, freshly brewed espresso, home-made flower cordials or dark caramel made with sea salt. Claire moved from Berkeley, California to London to open Violet bakery/café after a career as pastry chef at the famous Chez Panisse for the acclaimed Alice Waters. The self-taught chef said it was the toughest decision she ever had to make.